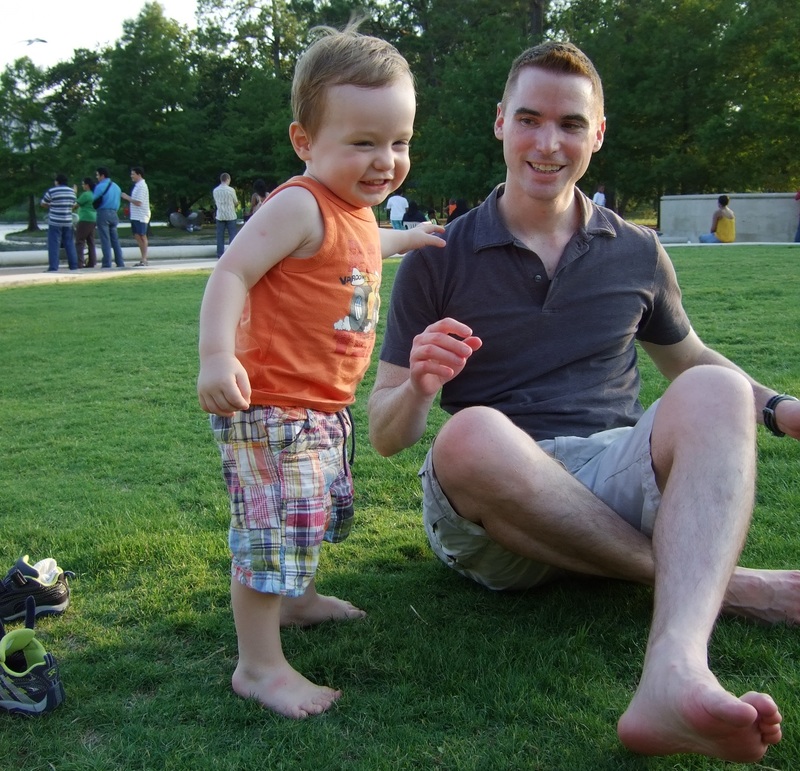 Aaron Murrell is a technologist, father of 2, practitioner of Agile, beginning cyclist, classical guitar student, rusty french horn player, practicing enterprise and software architect, and recently, a connoisseur of fine shaving instruments. I’ve been working in technology as a professional since 1996 where I started teaching Microsoft Office classes at CompUSA. I have since worked as a developer, architect, entrepreneur, and consultant in most industries that are in practice here in Houston, Texas.